Detail Design is perhaps the most intense stage of the product development process. Here design engineers work out in detail, all aspects of the product, determining how each module will work and interact. 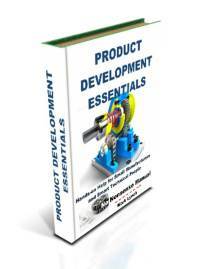 Core activities include component design and selecting bought-out parts. Technical solutions are developed to meet the user and performance requirements set out in the specification. The detail stage of the design process may also involve research, analysis and rigorous testing to ensure the proposed solutions meet the requirements and specification criteria. Activities vary significantly, depending on the complexity of the product and the industry sector. 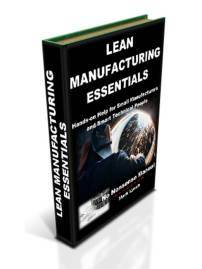 However, it’s worth covering some of the common considerations taken into account by many manufacturing businesses during this stage. Who is involved in Detailed Design? 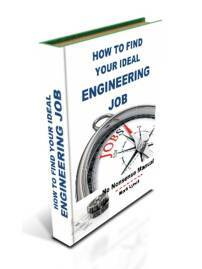 Detail Design is typically undertaken by Design Engineers of differing disciplines. In addition, technicians and other employees from the cross-functional group and beyond all have a role to play in design, development, analysis, testing, research and other detailed design activities. 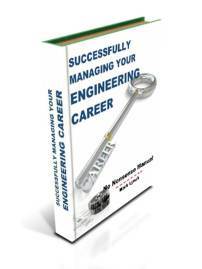 Industrial suppliers and external technical experts are also typically consulted. 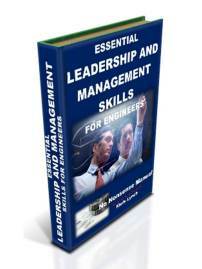 Engineering and technical senior managers typically sign off development work, prior to manufacture. Technical reviews ensure quality and sufficient engineering scrutiny. From a mechanical engineering perspective, careful consideration needs to be given to selecting suitable tolerances and fits, particularly for moving parts and assemblies where components interact. CAD software enables features like these and potential clashes between components, to be modelled and modified if necessary. The subject of Limits Fits and Tolerances can sometimes be a little confusing for practising engineers and technicians. Our Limits Fits and Tolerances page includes definitions, selection and provides an understanding of how it all works, for practical use. On this page we demystify the topic and provide crystal clear information to increase your understanding. A limits, fits and tolerance calculator is also provided for practical assistance. The page can be accessed here. The selection of suitable tolerances and fits is often a judgement and sometimes a compromise. It often draws on experience and research to select the most appropriate solution. Considerations include designing and sizing components that are fit for purpose, with decisions about manufacturing processes, materials and surface finishes. Other factors include not over-specifying and therefore adding cost, complexity and manufacturing lead-time, as well as purchasing toleranced assemblies to meet your requirements. 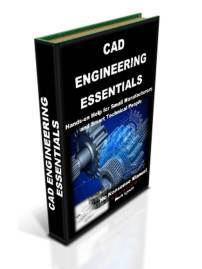 Ensure the correct limit, fit and tolerance information is denoted on your 2D technical drawing for suppliers. Increasingly the data is being captured directly in the 3D model too, for use directly in computer aided manufacture and CNC applications. During the Detail Design stage engineers will consider which materials best suit their requirements. Material selection may be a compromise, taking into account, technical properties, cost, as well as availability and manufacturing considerations. Design engineers consider both parts designed to be manufactured, as well as bought-out (proprietary) components, selected to perform a known function. Suitable production processes need to be considered for components designed to be manufactured. An assessment of internal manufacturing capability, research, as well as close working with suppliers, is necessary to select the optimum production processes for parts. Our Advice Manufacturing Processes page includes a wide range of short videos that give a solid grounding in many of the most common manufacturing processes you’ll find in industry. Whether you or your colleagues require training, a refresher or need to undertake a little research into the most suitable process for a job – you’ll find the information an invaluable source of reference material. 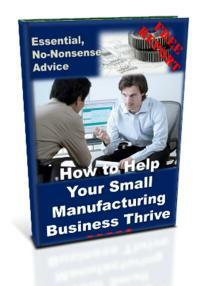 Click here to access Advice Manufacturing Processes.